It has been an exciting week at Bath as the summer weather (finally) arrived just in time for us to showcase our fabulous new outside section along with our beautiful new look. 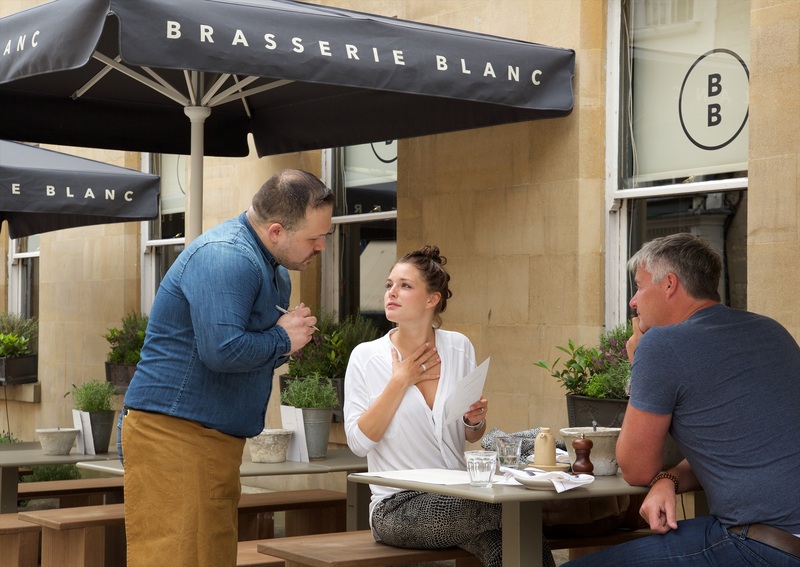 Casual al fresco dining or the perfect spot for a pint, our new pavement terrace is clearly a big hit. 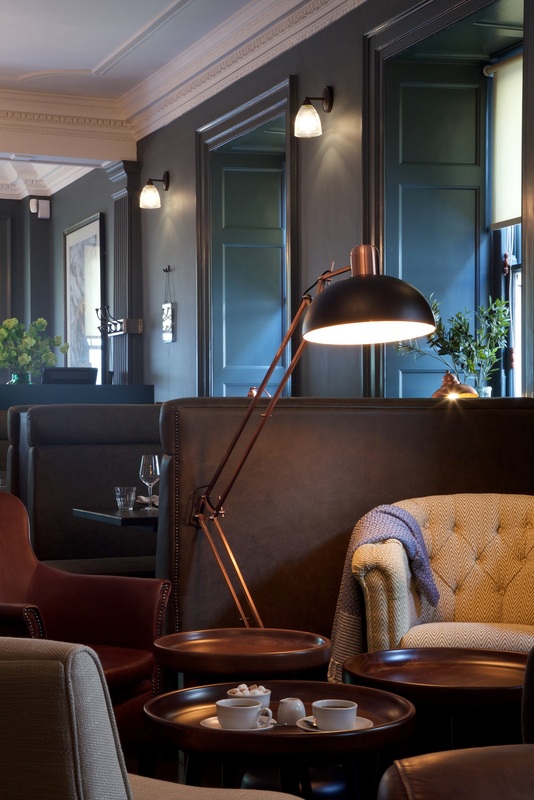 Inside our stunning new bar area invites you to stop for a pre-dinner glass of bubbly, an early morning coffee or a round of cocktails to welcome in the weekend. 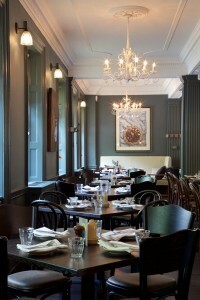 And guests are finding new favourite tables with a selection of wonderful family size tables, window booths and a gorgeous bespoke 18-seater kitchen table which has already been pressed into service for business meetings, a birthday party and a corporate event. 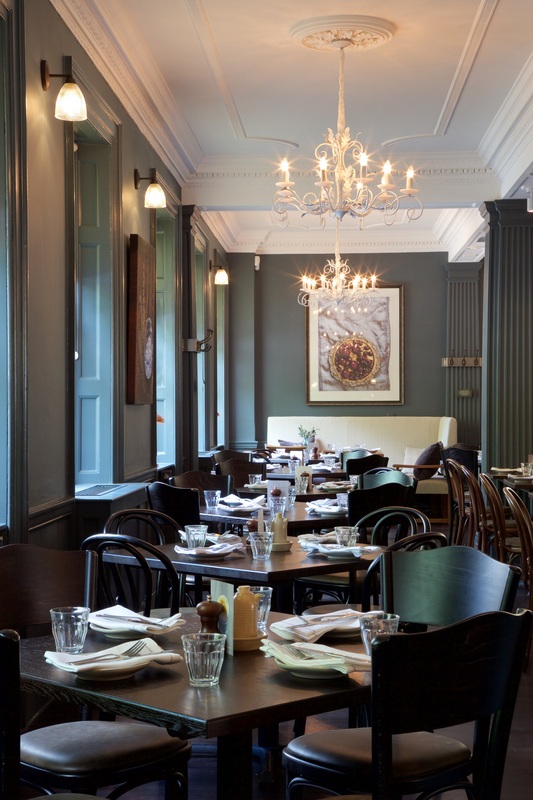 With our new summer menu now available, alongside our great value set menu for lunch or pre-theatre, we are sure you will be spending plenty of time chez nous this summer. 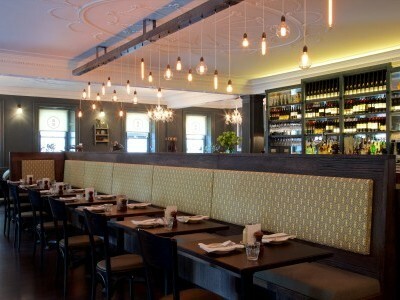 For more beautiful pictures of our new look or to book a table please visit our Bath webpage.